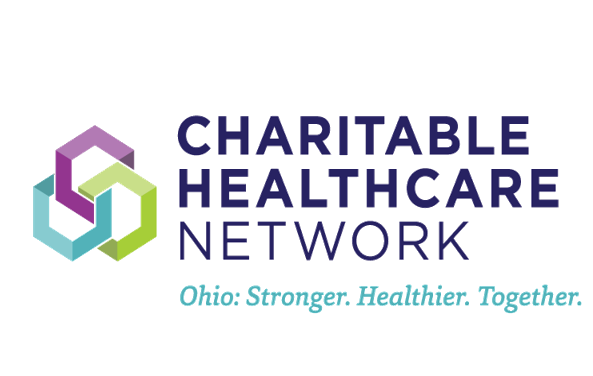 Please find the 2018 Ohio Association of Free Clinics Membership Packet documents and links below. The 2018 Annual Survey, 2018 Rights and Responsibilities Forms, and additional documentation is due on January 26, 2018. Upon receipt of both documents and all three additional documents, OAFC will invoice you for Annual Dues. Regardless of when the packet is recieved, Membership Dues will be due on February 2, 2018. Forms can be submitted via Adobe software, saved and emailed to Beth at OAFC, faxed to 614-914-6520, or mailed to OAFC at 35 N 4th, Suite 350 Columbus, OH 43215. If you have any questions or see anything that needs to be corrected, please reach out to Beth at bcollier@ohiofreeclinics.org.